You have to register and log-in to use our chat (Discord, IRC and Telegram) or game (Minecraft and Factorio) services. 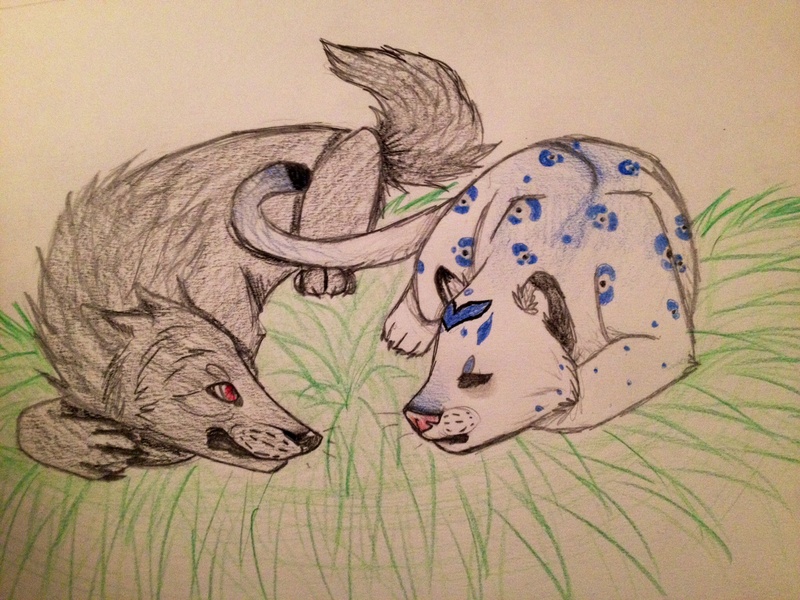 Welcome to the Therian Guide forums. You really have to follow these instructions! Instructions will update as you progress. If you wish to post on, or access most of the content of our forum and our community, please click here to register first, then follow the instructions below. If you have already registered, please log in, in the above "Hello There, Guest!" box. Thanks for understanding and see you around. Some of you have been asking what the different colors of names mean. * Gray are members waiting approval by admins. * Black are normal users that do not belong in any other group. * Blue-gray are inactive users. Normal users who have not posted in the last 6 months. They have the same access as other users, except they don't earn points and don't have access to the shop. * Bright red are users who have not posted an introduction on the forums. We restrict their access so that random people on the internet cannot spy into your journals and stuff. We don't quite trust them. * Blue-gray with italics are banned users. We used to be cool, but no more. * Light brown are Pups! Users who are under 16 years old. They have the same access as normal users, just color coded for convenience! * Dark green are Youngsters! Users who are under 18 years old, but are no longer pups. They have the same access as normal users, just color coded for convenience! * Blue and Pink are members who brought their colors in the points shop for points the earned being active on the forums. The colors are merely a matter of preference and hold no special meaning. * Green bold are members who are Special to us! They are members who are kind to new people and generally very helpful. We want all of you to be like them! * Unbolded green are pup representatives! They are staff representatives that are under the age of 16, that our younger members can talk to, should they feel like us older staffers don't understand them. * Dark red are Moderators. They help us keep the boards clean. Moderators have been chosen for their maturity when handling situations, so if they tell you something, heed their advice. * Purple are Super Moderators. Super moderators have, on top of their maturity, also proven to be loyal to us trough the worst of times. They also help us keep the boards clean and safe, and they also keep an eye on the moderators. * Light blue (or cyan) are Administrators. They are here to keep the boards in working order. They also preform various chores on the forum in order to keep everybody safe from harm. Administrators are carefully chosen from amongst the most mature and loyal members, who have also shown to be particularly trustworthy when dealing with other people's information, to which they are given access to in their positions. * Orange are the site owners DustWolf and LycanTheory. They are the ones who pay the bills and determine the policies that TG exists by. They also double as admins. That's it for now. If there will be any more we will add them here. Concatulations! You are my mew furend! Pawsiblly mew best furend! It would be clawful if you litterally tail me you were furking meowt meow! So let us move furward into hisstory!!! Thanks for the guide, Dust, it's appreciated! This is helpful XD I was mostly confused about why some people had green names. The others I riddle out myself. Lol. Your name colour can change if you are a pup. As in, pups can be special members and such. Gah, well this was really helpful! But I also noticed some names are in italics but some aren't... I've looked around, trying to find similarities between italic-named users or an answer somewhere, but I'm unable to find the answer! So, then, what are the italics for...? (2014-09-25 3:58)rekindlingKitten Wrote: So, then, what are the italics for...? Nothing, really. Some of the colors I mentioned also have italics, or bold, to make them easier to recognize. For example pups and admins have italics, but there is no property shared between pups and admins because of this.